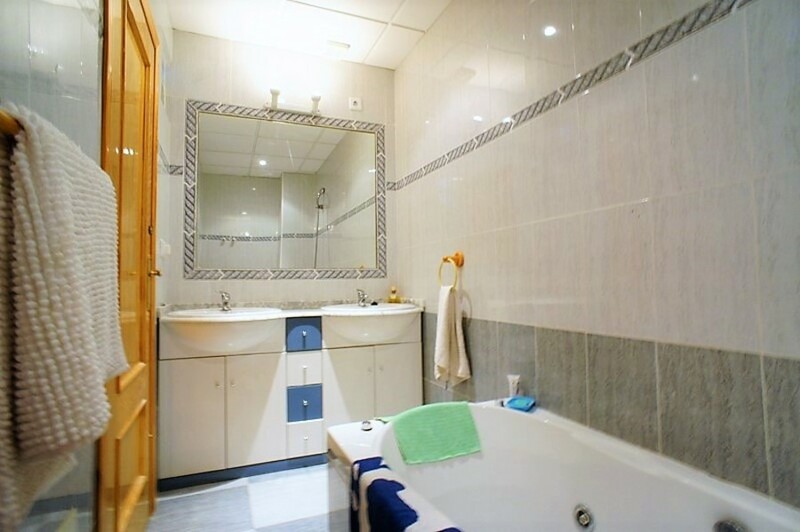 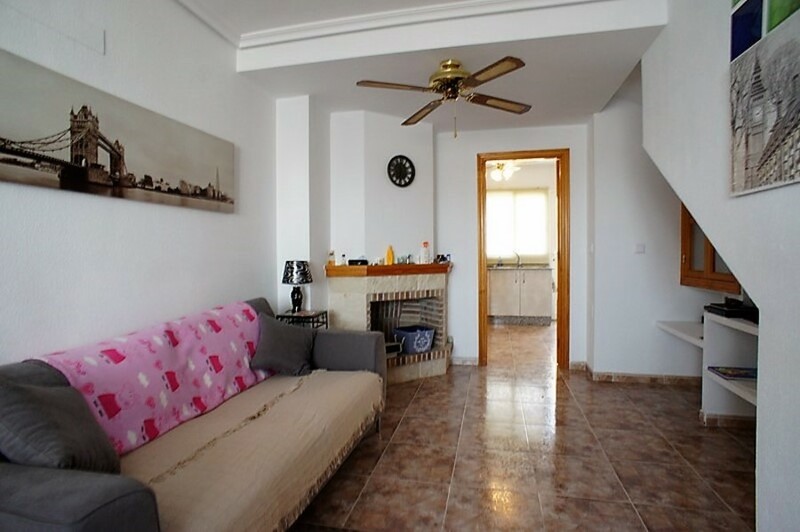 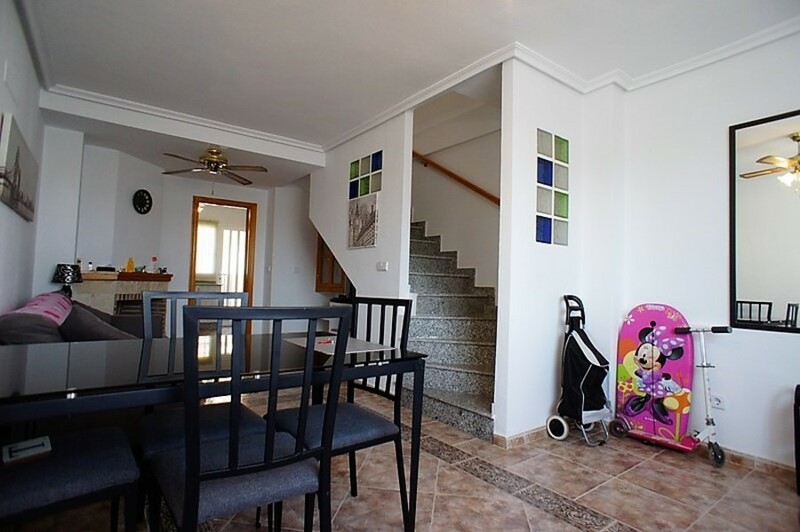 beautiful duplex penthouse with solarium in Residencial Amapolas in the heart of Playa Flamenca. 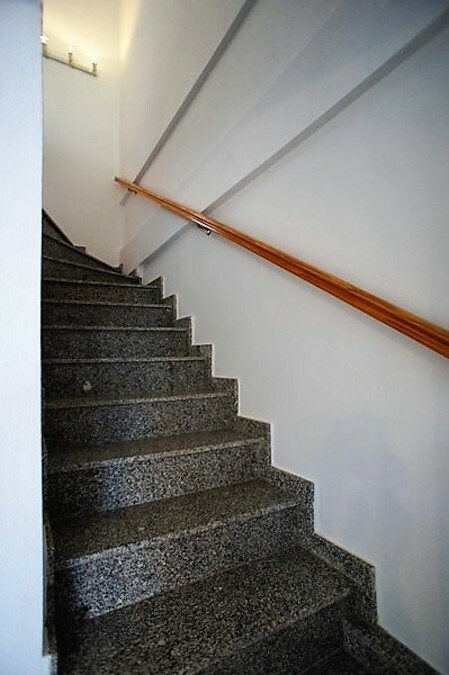 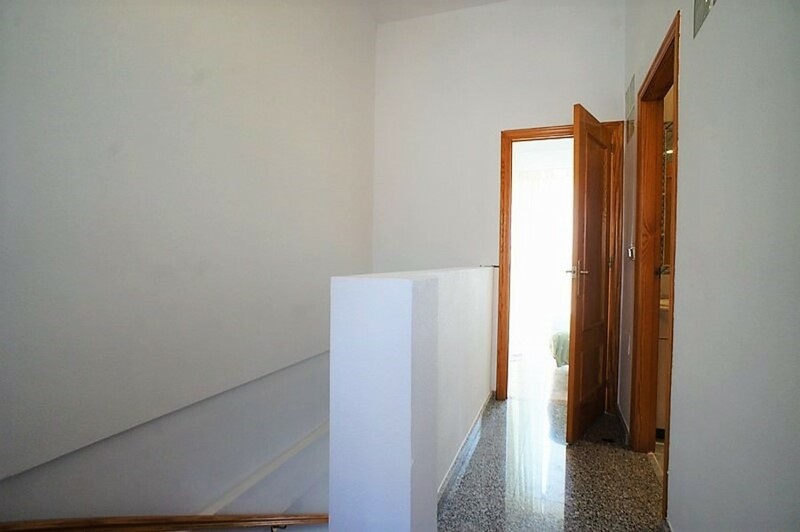 It is a property with two double bedrooms, each with its own balcony, a large living room with fireplace, kitchen with gallery and solarium to which we have access from inside the house via an interior staircase. 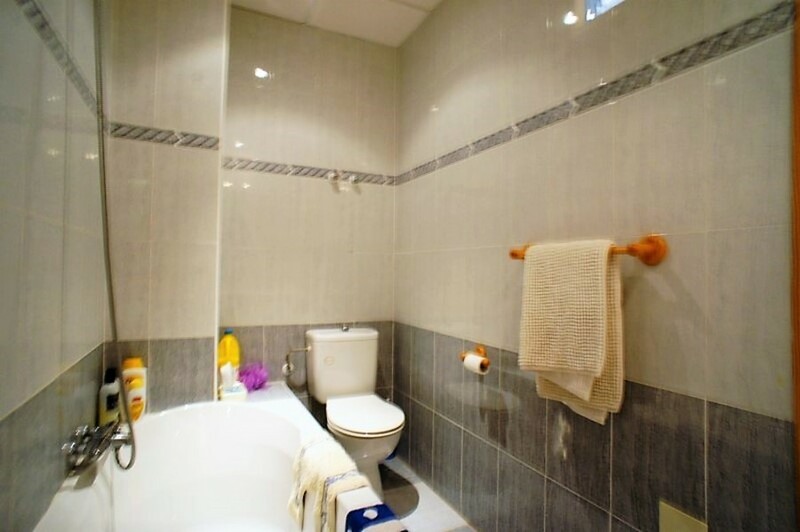 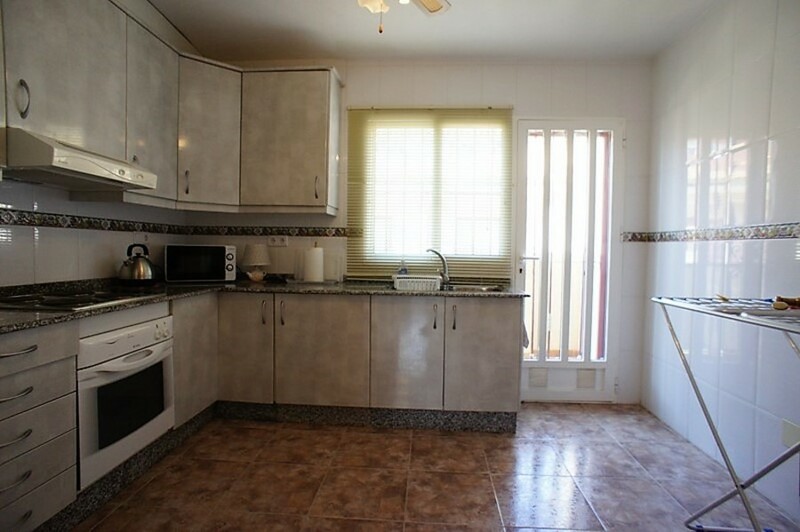 It is in perfect condition and is sold fully furnished and equipped, ready to move in. 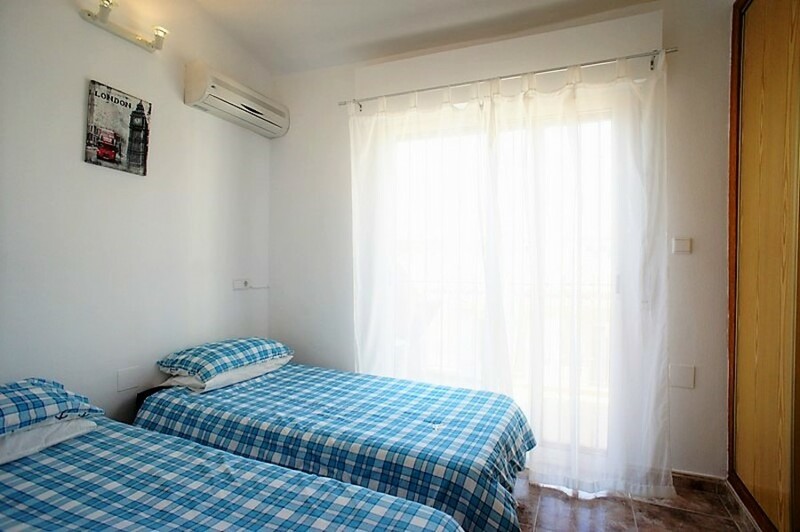 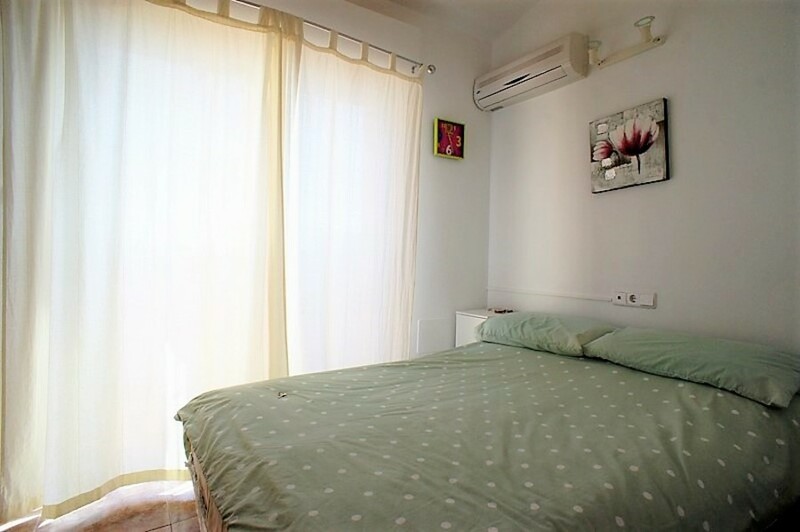 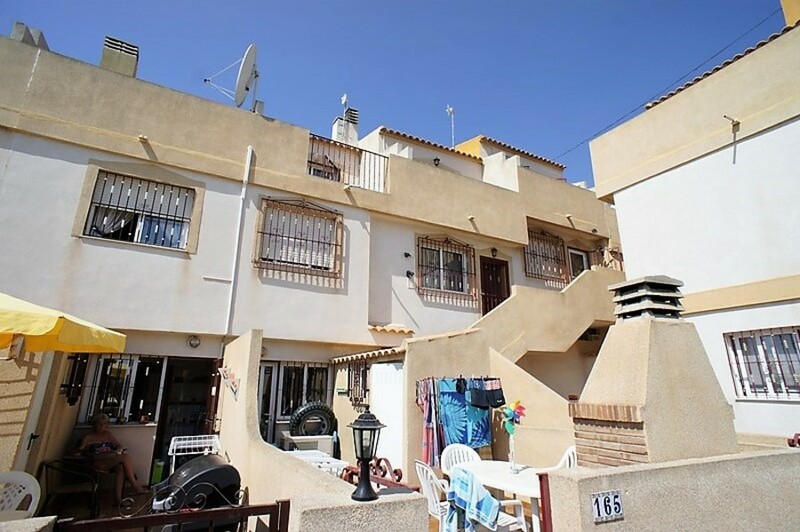 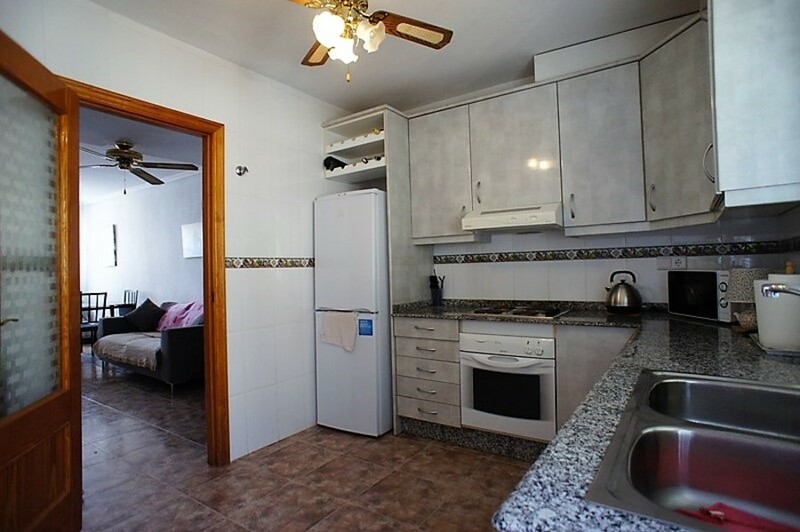 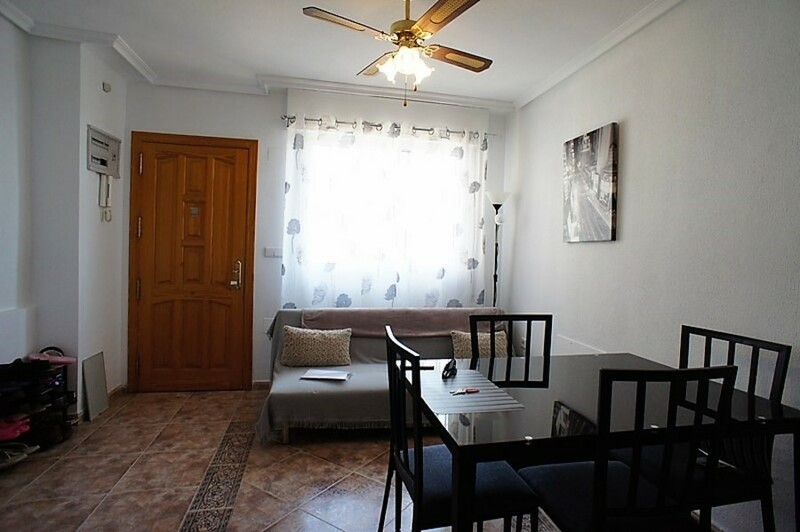 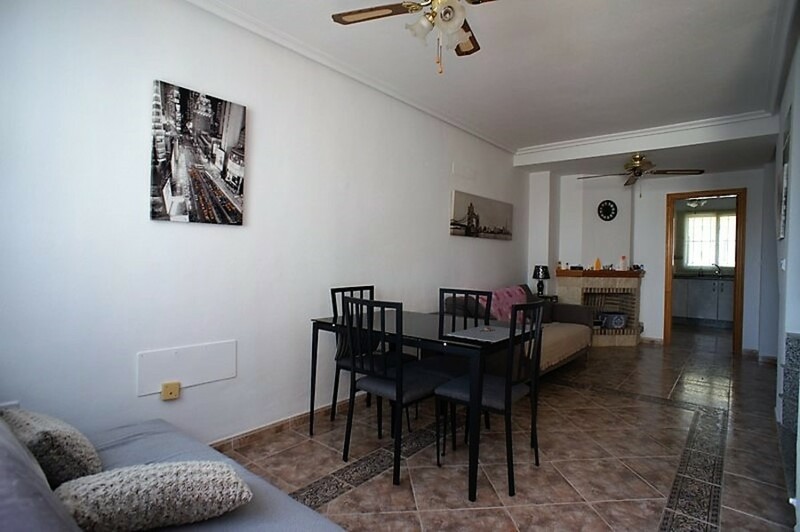 The Residencial Amapolas is a very quiet complex, with communal pool and close to shops, supermarkets, bars and other services as well as leisure areas.